Last year our Head of Finance, Beth, and her wife, Jo, managed to raise £4640 for a neonatal unit by completing the Just Walk Challenge. They tackled a 60km walk in under 17 hours. The walk was a long and exhausting task – they were left with blisters on top of blisters. 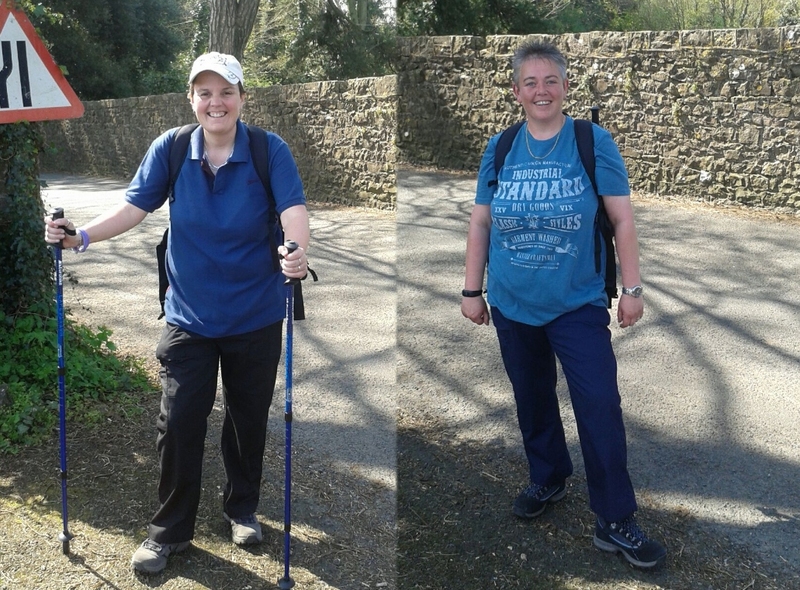 They promised it would be the last time they’d take on such a challenge, but it appears they’ve caught the walking bug as they have agreed to talk part in another charity walk. This year, Beth and Jo are going to take on an incredible 45km walk to raise money for the Alzheimer’s Society. There are currently 850,000 people with dementia in the UK, with numbers set to rise to over 1 million by 2025. 225,000 people will develop dementia this year (one every three minutes). The money they donate will be a great help to tackling the issues people face every day with Alzheimer’s disease.